Living in Canada we are blessed with all four seasons and a whole bunch of different weather conditions throughout the year. 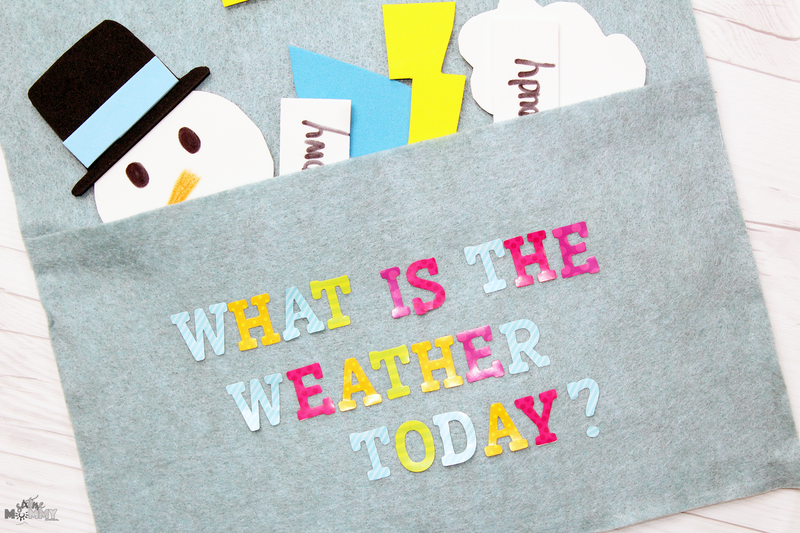 We are constantly talking about the weather in our house as we plan our days, what to wear and what we will be doing during specific weather conditions so what better way to learn more and find out what the weather will be like for the day than a fun DIY/Craft about the weather. Now that my kids walk to school we are watching the weather more often, and closer. We have to make sure we are dressing for whatever mother nature will throw at us and it can be pretty unpredictable. 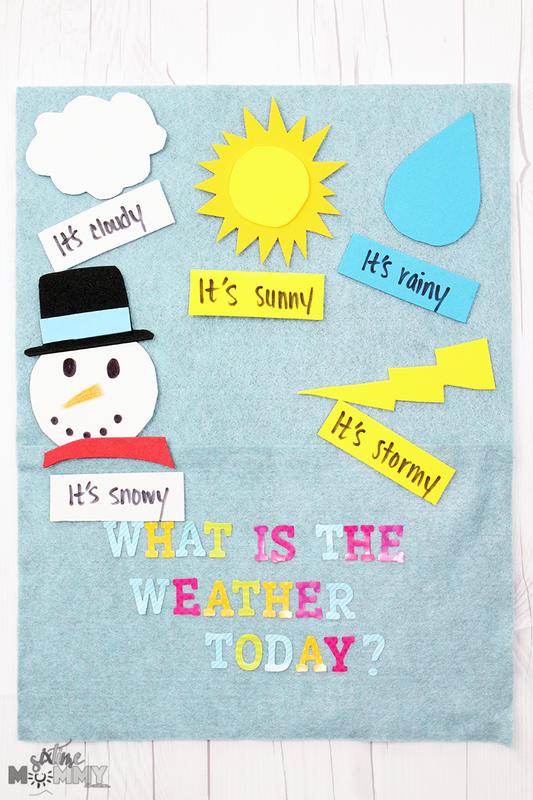 My kids think this is a fun and creative way to not only get everyone involved in the daily weather but also a fun way for kids to learn more about seasons, weather conditions and what it is doing outside. 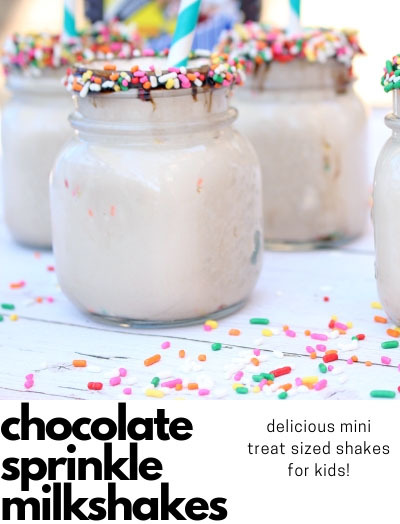 Foam for the weather – lightning bolt, sun, cloud, raindrop and whatever color foam you want to do for the “It’s snowy” – this DIY I did a snowman but you can do a pair of mittens, a beanie or even a snowflake! 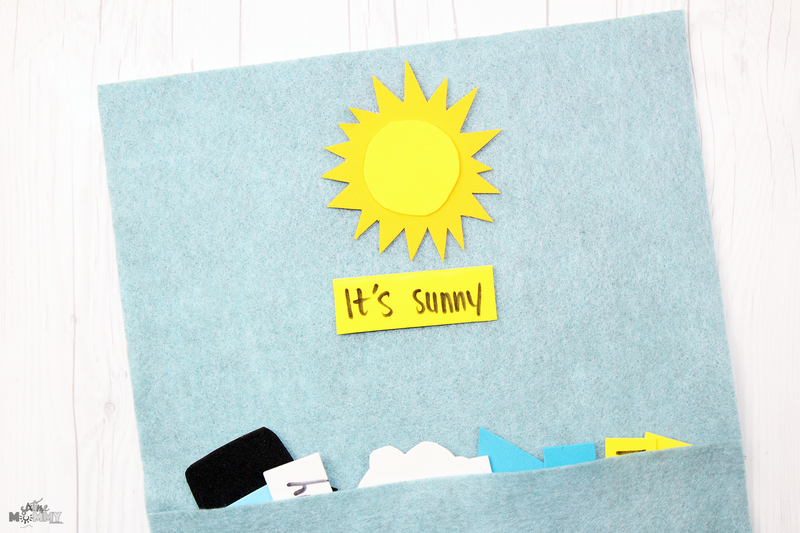 First, you will hot glue down your felt onto the canvas. Do the top piece first. I just glued down the edges of the felt. Next, when you glue down the second piece of felt you will slightly overlap it to the top but ONLY hot glue the bottom and sides. You want to top open to form a pocket for the weather pieces to be stored in here. This little pocket will make a nice and safe storage space so your weather pieces don’t end up lost. Then cut out your shapes using your template. 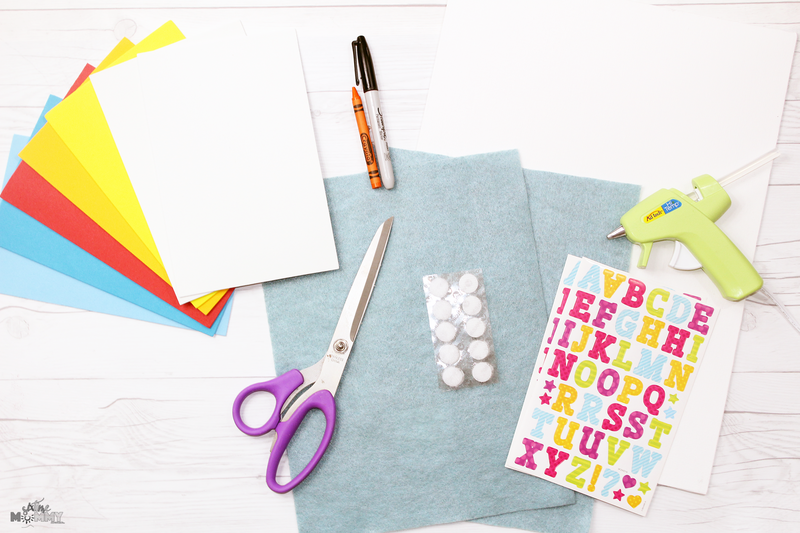 I also cut out long rectangular pieces to write down “It’s sunny, “’It’s stormy”, It’s cloudy”, “It’s snowy”, and “It’s rainy” with the black Sharpie. For my “It’s snowy” I did a snowman but you can do a pair of mittens, a beanie or even a snowflake! I love snowmen so I thought it would be super cute to do one! If you want to do a snowman you just need an orange crayon for the nose, white foam for the head, black foam to cut out a hat, use the black Sharpie for the eyes and mouth, a small piece of blue foam for the hat and red foam to make a scarf. The foam I purchased is sticky on the other side. Some of the sticker you can peel like the sun to stick to the rays but otherwise you won’t peel it You will stick your Velcro circle tab to the other side and stick two Velcro circles one on the top and one on the bottom to show today’s weather and the wording to say today’s weather. What is the weather today in your neck of the woods?